Scenario Creator set for launch, Board Game hits retail and Shadow Plague infects PS4 and Xbox One! Welcome to our April 2017 Dev Blog update! We’ve been hard at work and have got loads of news to share with you all. Through the break you'll find all the latest on the Scenario Creator on mobile, and we've an update for players keen to pick up a copy of Plague Inc: The Board Game. There's also some hotly anticipated news on the Shadow Plague update as it swoops onto consoles. 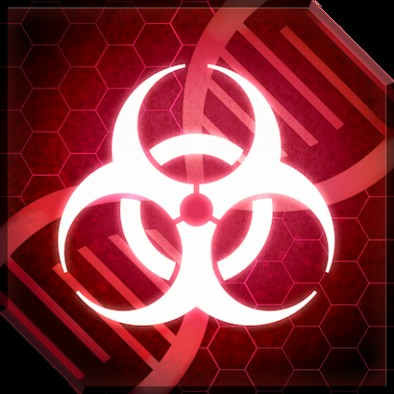 PLAGUE INC.'S 2016 REPORT CARD - 85 MILLION INFECTED! Pre production copy of game arrived!